This project marks the conclusion of the ten-year Future Pathways Capital Campaign, which includes the Estes Athletic Center, Aycock Stadium and the art and music studios in the Perkinson Arts Center. Guests and contributors celebrated the official opening of the renovated and expanded Perkinson Arts Center on the evening of Saturday, November 4, 2017. 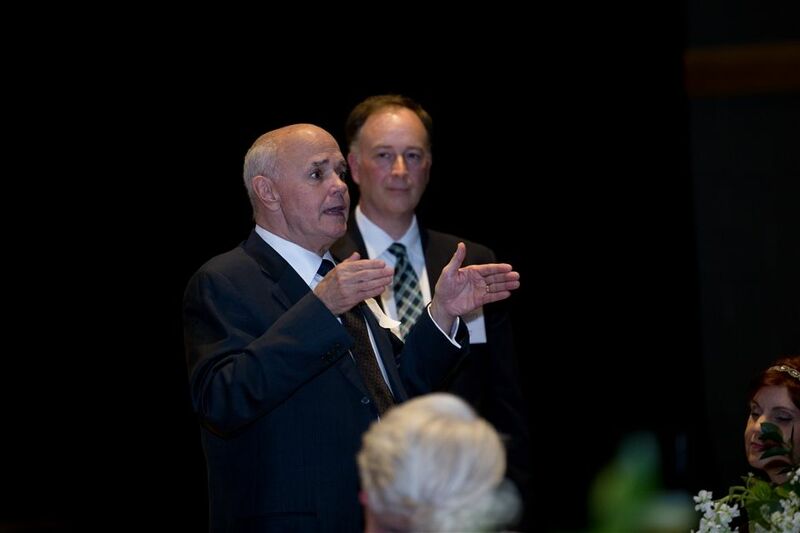 Those gifts further enabled Trinity to earn a $300K matching grant from the Mary Morton Parsons Foundation. This is the largest challenge grant in the school’s history. A generous leadership gift of $1 million from Dr. W. Baxter Perkinson, Jr. and his wife, Elaine, set this project in motion. The first phase, completed in 2013, added renovated space for Trinity’s music and visual arts programs. Trinity's theatre is perhaps the most important space on campus, because it is where the day begins with Morning Meeting. It's where Trinity gathers every day to reaffirm its sense of community. 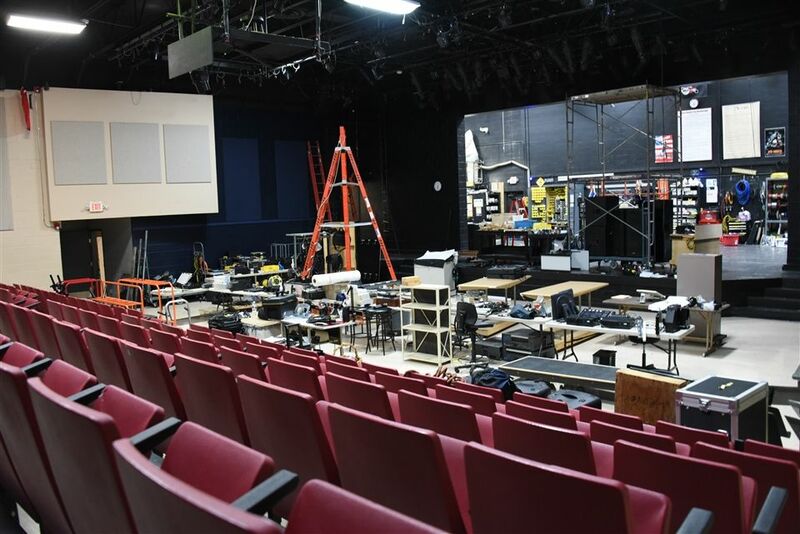 Improving and renovating the theatre has been critical to meeting the needs of Trinity's larger student body. The improvements will also make the theatre a better space for parent meetings, outside speakers and all performances. The Mary Morton Parson Foundation challenge grant helped fund the renovation and expansion of the Perkins Arts Center Theatre. Each $1,000 donor was honored with a nameplate on a seat in the newly-renovated theatre. 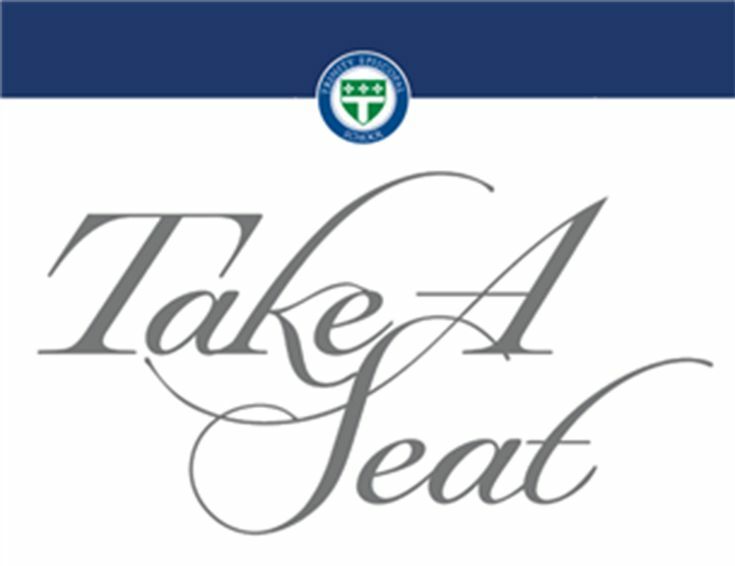 Click the above image to read a searchable PDF of engraved inscriptions written by contributors to the "Take a Seat" campaign.